From strategic partnerships, ADvendio Europe director visits to Salesforce certifications, and new additions to our global team November has flown by us. 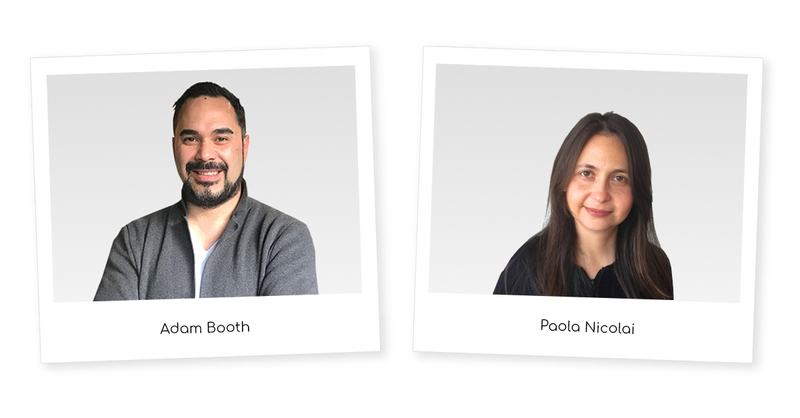 We are excited to announce that we have welcomed a further four new members to our team this month including an Account Manager, Junior Product Manager, Quality & Technical Support Engineer and a Senior Developer across our offices in Dublin, Germany, and Chile. Welcome to the team Adam, Nora, Maryam and Paola. We are delighted to announce that ADvendio and AppNexus, the world’s leading header bidding server, are collaborating to integrate ad serving and ad inventory management. The partnership between ADvendio and AppNexus streamlines and standardizes publisher and agency business process, resulting in higher margins and increased revenues. Bernd Bube, CEO and Kathryn Layland, CRO, visited the Dublin office to discuss plans for further market expansion in both Europe and the United States. Discussions also included best management practices, increased cross-collaboration between ADvendio offices along with future plans for 2019. There are a number of plans in the pipeline for continued growth for ADvendio Europe. 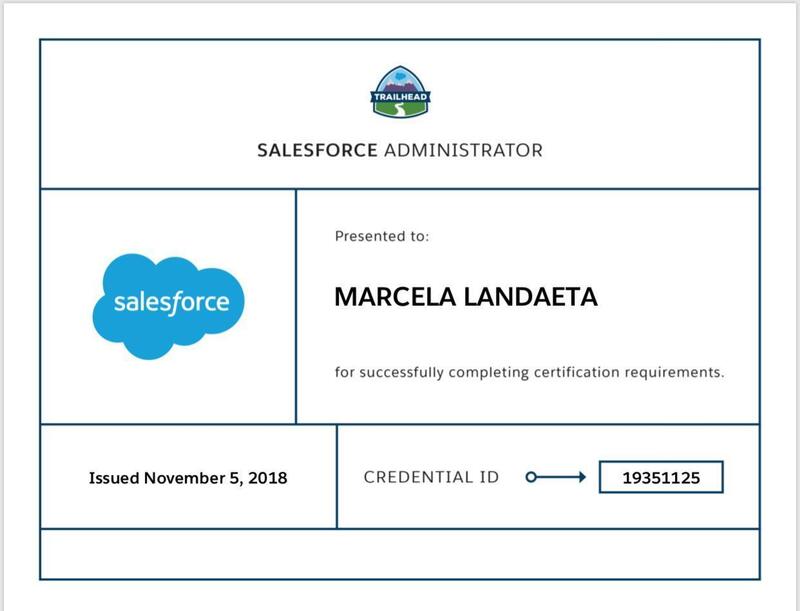 Congratulations to our customer support executive Marcela Landaeta who is now officially a certified Salesforce Administrator via Trailhead by Salesforce. 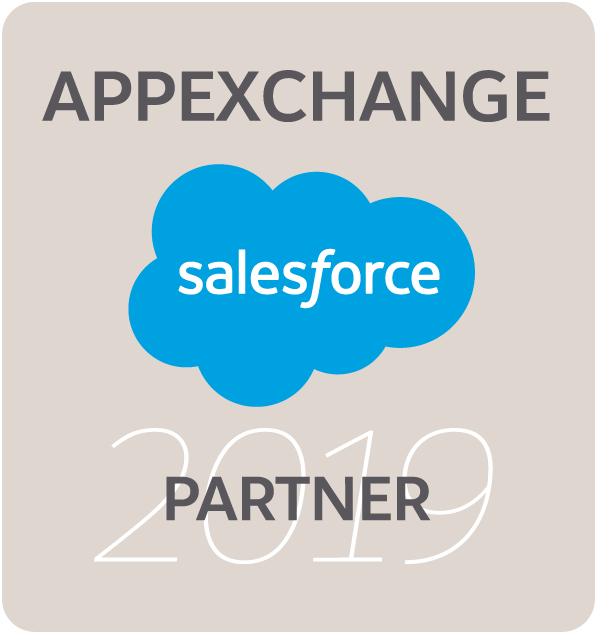 As an AppExchange® Partner, ADvendio promotes that its team is constantly learning and developing new solutions for publishers and advertisers. 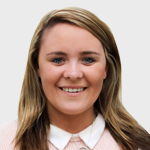 By achieving relevant certifications it ensures we implement high standards and Salesforce best practices, are kept up-to-date with the latest trends along with being fully prepared to guide customers through Salesforce® CRMs and across all departments answering any queries or questions they may have. Each season, we release a series of new features in ADvendio’s ad management software for publishers, broadcasters, and advertisers. These improvements are aimed to enhance the sales, inventory management and financial reporting including further streaming media integrations and applications to enhance ad-agency relations. As requested by customers, we have included this function. We added absolute discounts to the Campaign Item amount calculation. In addition to giving clients a certain percentage discount, absolute amounts can now also be added for all four supported discounts. ADvendio offers you a great new way to handle your Key Values and Audience Segments more easily and efficiently for AppNexus and FreeWheel ad servers. With this version, the Media Configuration has an additional user interface allowing you to select keys, values, audience segments and KeyValue Presets to push to the ad server. Request a Demo today to learn more or simply contact our sales team with your questions.